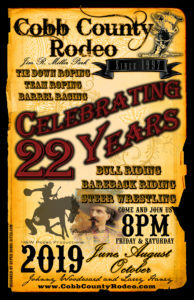 Cobb County Rodeo – Welcome to the Cobb County Rodeo Largest Georgia Rodeo this side of the Mississippi! Haney Farm & Ranch specializes in Case IH agricultural and Case small construction equipment for farms, small construction projects, landscaping, and hobby. We have carefully selected our range of Case IH tractors, attachments, hay tools and implements, Case construction equipment and Polaris power sports equipment with you (our customer) in mind. Serving Drivers from Kennesaw, Alpharetta, Marietta and Sandy Springs The team at Carl Black Kennesaw Chevrolet Buick GMC is dedicated to providing you with the absolute best customer service possible. From the minute you step inside our showroom our professional staff will focus on your priorities and preferences, so that we can suggest the right car for your individual situation and needs. 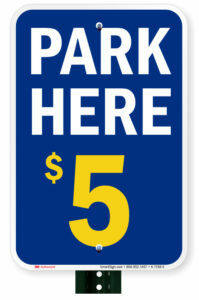 Industry leader in Web Site Development, Advertising, Graphic Design and Marketing. We create joyful digital experiences that connect the hearts of brands to the hearts of their consumers. 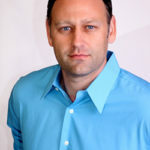 Visual Design, Lead Generation, Brainstorming, Design, Brand Strategy, Development. A POWERFUL, VOLUNTEER-DRIVEN ORGANIZATION MUST addresses the basic needs of individuals, families and children with facilities in the Cobb and Cherokee counties and programs in numerous other counties. MUST brings people of many faiths together to respond to God's challenge to minister to others with compassion and love, without judgment of the beliefs, background or circumstances of those who serve or are being served. 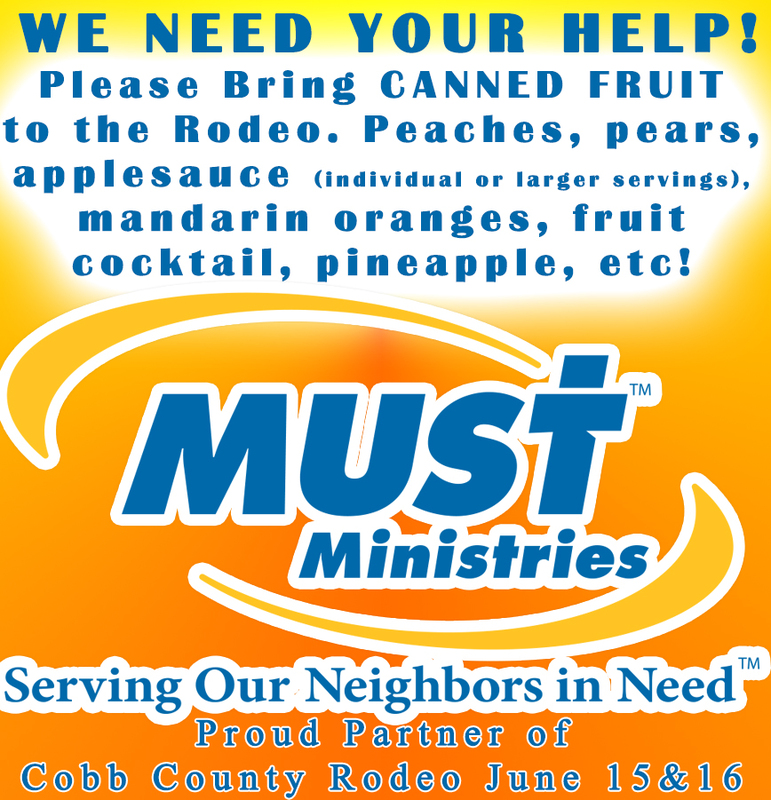 MISSION Serving our neighbors in need … transforming lives and communities in response to Christ's call. VISION To become Georgia's most respected Servant Leader -- Restoring lives one person and one community at a time. 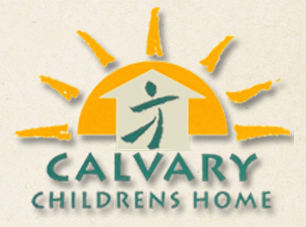 Founded in 1966, Calvary Children’s Home is a home for children in the Metro Atlanta area that need to live apart from their families. We provide a safe, loving, Christian home for these children while providing them with a stable home life. We strive to give the children entrusted in our care the very best skills, education, and values so that they may become responsible, productive members of society. Attending church, local schools, and participating in after school and community activities provide a sense of normalcy and give our children experience in the real world. 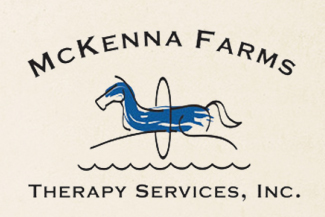 McKenna Farms Therapy Services is a nonprofit 501(c)3 organization that provides therapy services to boys and girls ages birth-21 with special needs from throughout Northwest Georgia and metro Atlanta. The children we serve have a variety of diagnoses and delays in development including, but not limited to: Autism, Sensory Integration Dysfunction, Developmental Delay, genetic/chromosomal disorders, Cerebral Palsy, Spina Bifida, Down Syndrome, Traumatic Brain Injury, Stroke, Scoliosis, fine motor delay, oral/motor feeding disorders, learning and language disabilities, auditory processing, and coordination disorders. 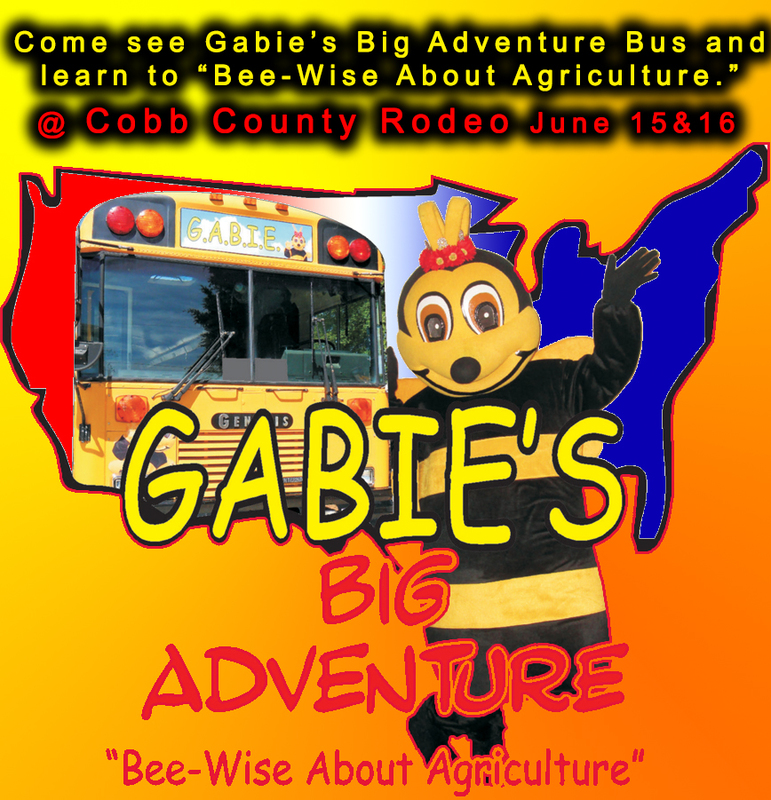 Come join Gabie The Honey Bee journey thru America's Agriculture. 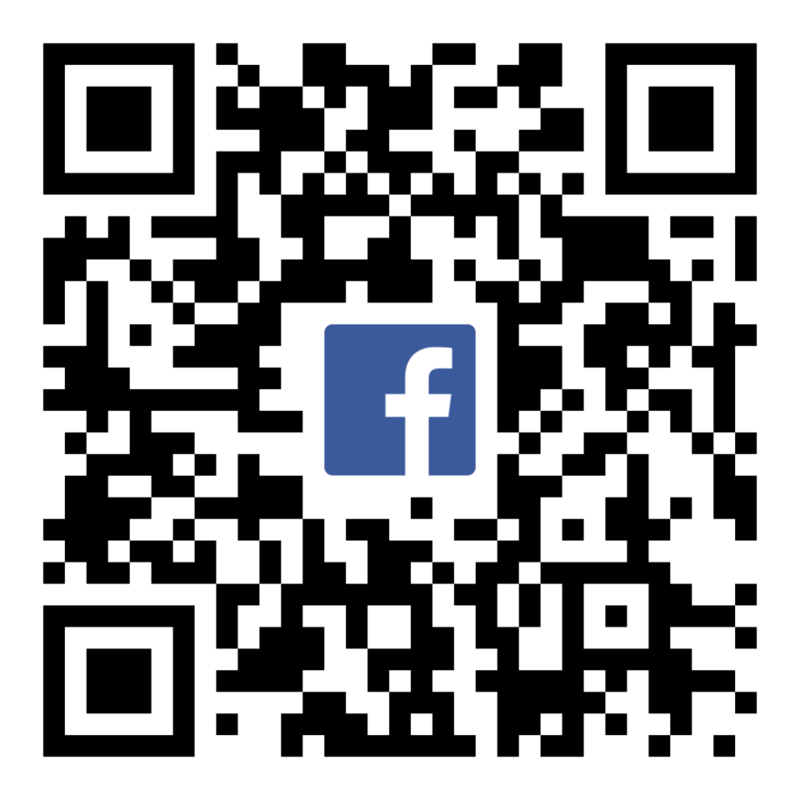 Children will learn about how to grow their own food and eat healthy while singing and dancing with Gabie and friends, the worker bees and drones. A few surprise guests will join in the fun. Not only is this musical educationally fun but with audience participation "YOU" get to be a part of it too!! So, Boys and Girls come on out and join in the fun!! 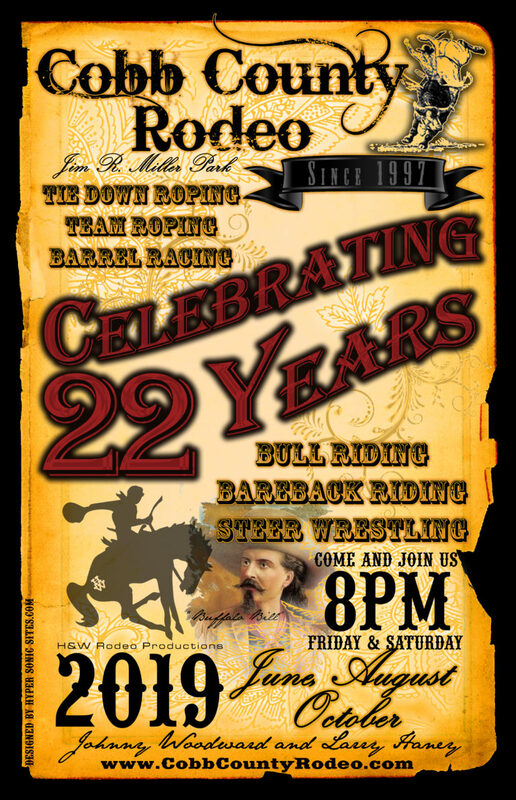 Come celebrate with us for the 22nd year of Rodeo’s here in Cobb County Georgia. 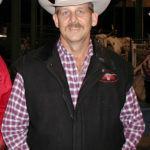 For the past 22 years Johnny Woodward and Larry Haney have promoted and produced the most adrenaline rushing action packed Rodeo’s this side of the Mississippi. 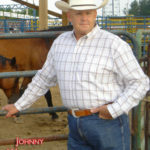 Grab your Cowboy hats and boots and come join us for an unforgettable night of entertainment.